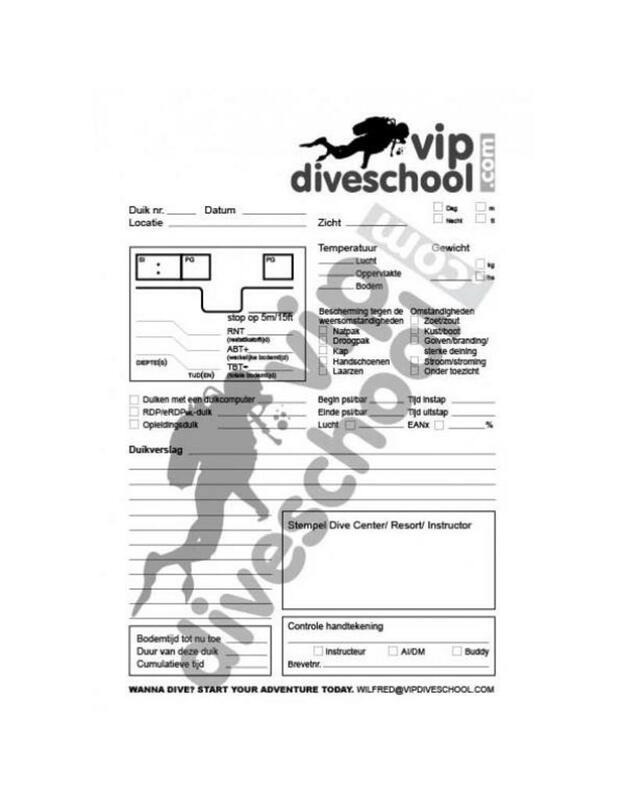 The one and only original vipdiveschool.com dive log (after) filling! 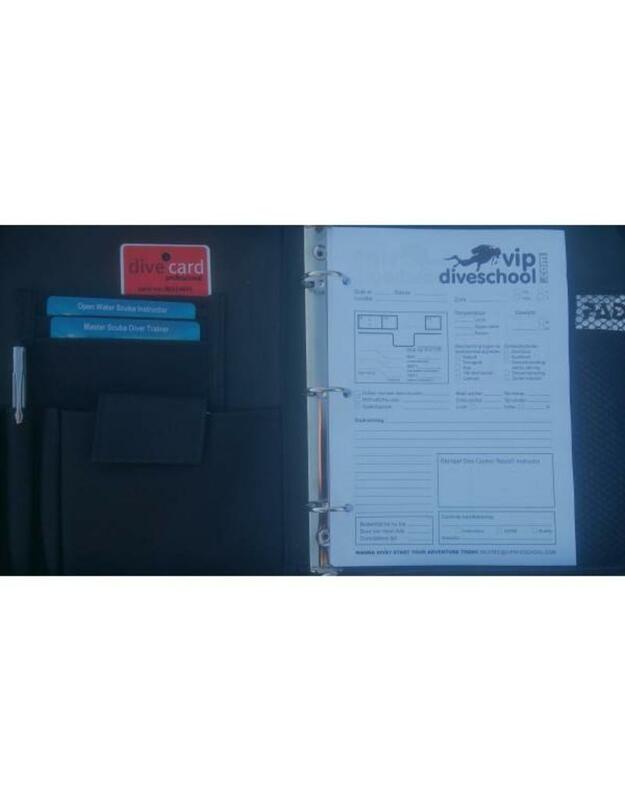 There comes a moment when your (PADI) dive log becomes full and then you stand for the choice between the standard "log sheets" / PADI logbook filling or the cool home made vipdiveschool.com log sheets with our own exclusive design! *About 50% cheaper than the most common other after fillings! *Very high quality paper & print! The large gray logo in the middle is not on the original log sheets and is only to prevent abuse! NOTE: The log refill / logbook leaflets are sent in a bubble envelope!